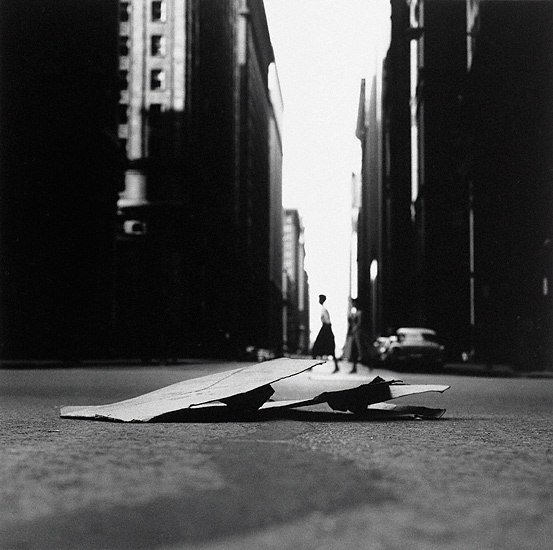 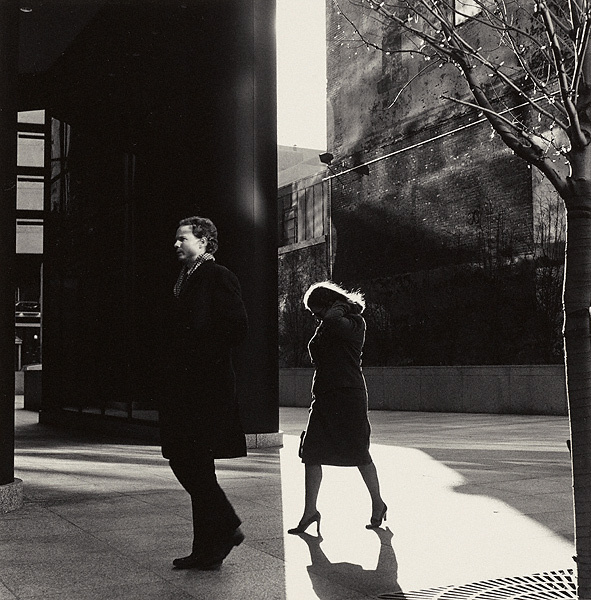 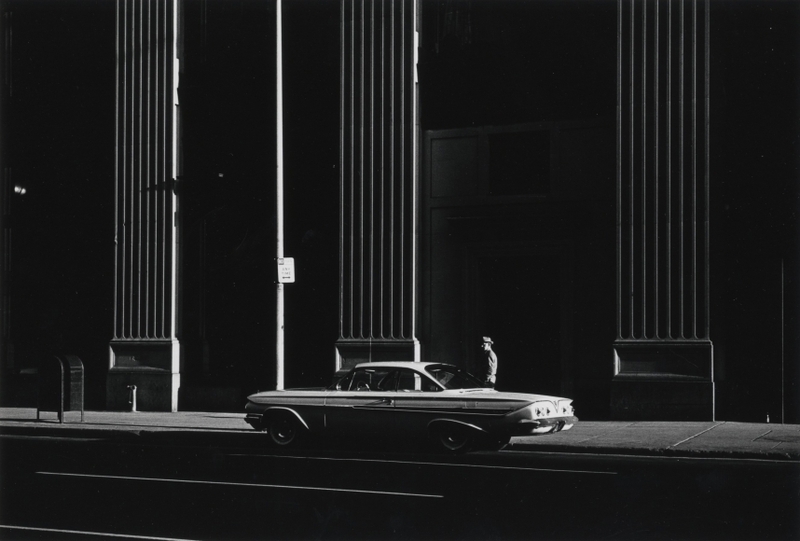 Ray K. Metzker (1931-2014) had a fascinating, creative life in photography. 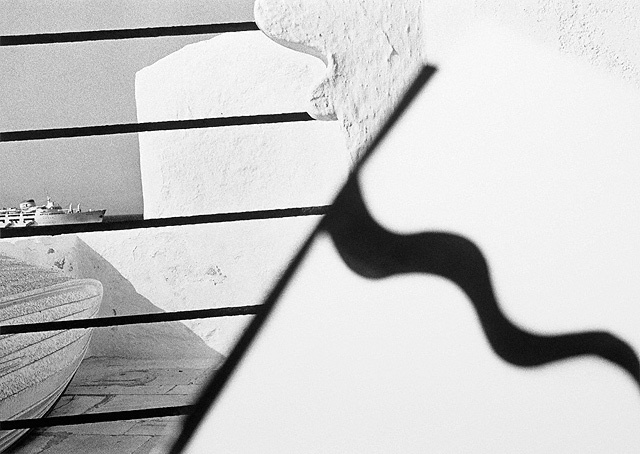 He undertook many very different types of projects during his lifetime, creatively exploring the limits of the photographic medium. 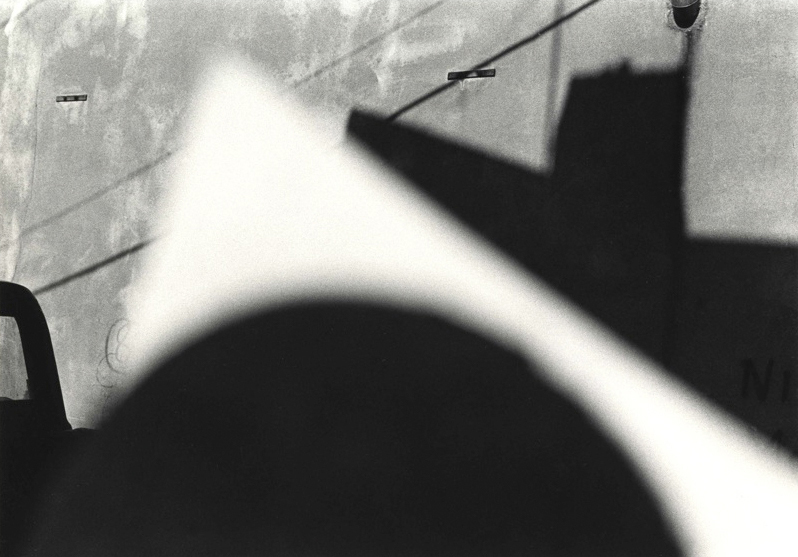 He experimented a lot with abstraction, and in-camera and in-darkroom techniques to push the boundaries of the medium, by proudcing composite photographs, or by introducing simple homemade objects into the picture frame while composing, to great abstract effect (see his work in Pictus Interruptus in the 1970s). 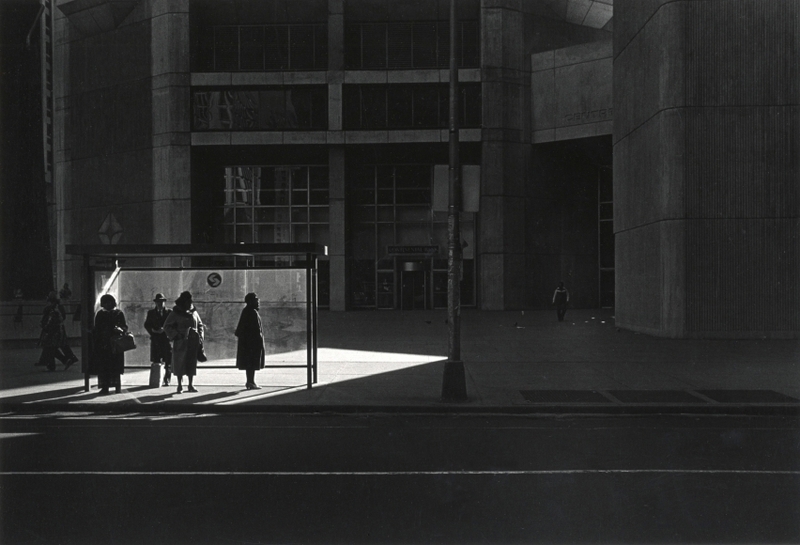 I’ve been inspired by much of the black and white street photography that he did throughout his life (he often revisited this genre of work throughout his life), as well as his Pictus Interruptus series. 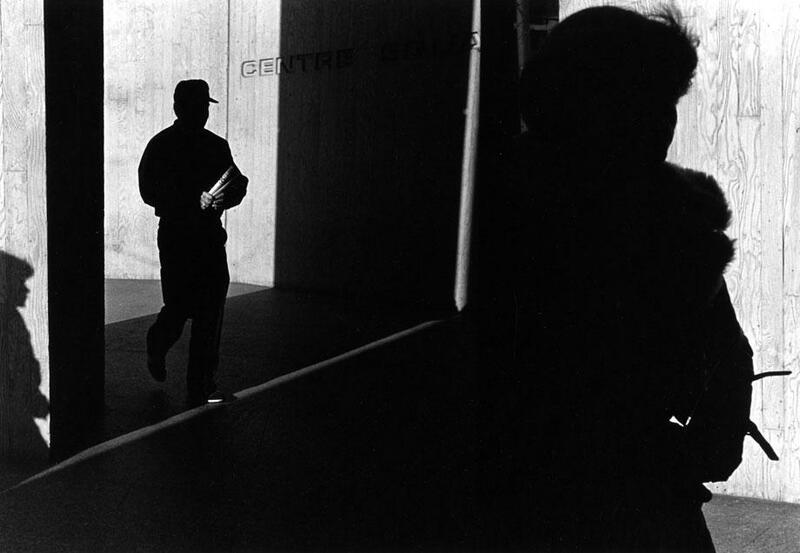 His earliest work from the 1950’s and 1960’s often featured high contrast urban street photography with very graphic, dramatic lighting, that has been oft-imitated in the ensuing years by countless photographers. 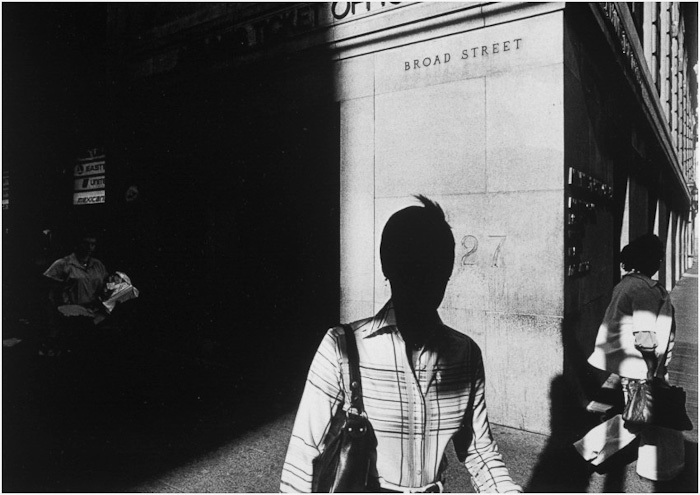 His street work in City Whispers in the 1980’s added dimensions of fragmentation and solitariness to the people in his photographs that I particularly enjoy. 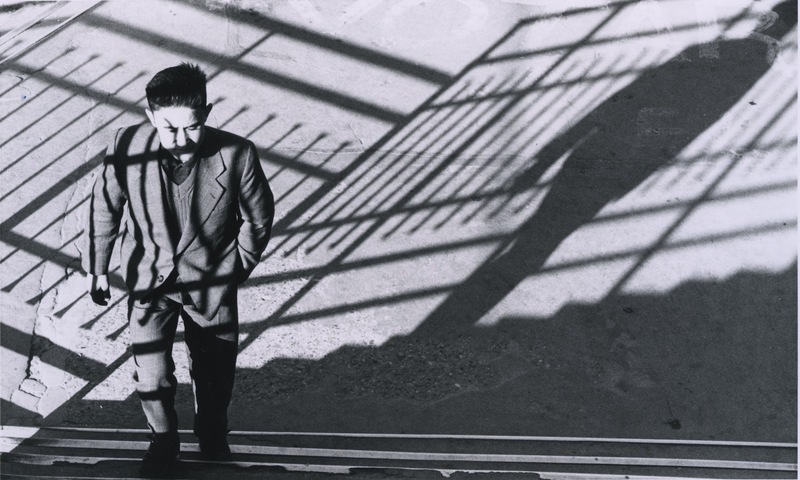 Read about more inspiring artists here.